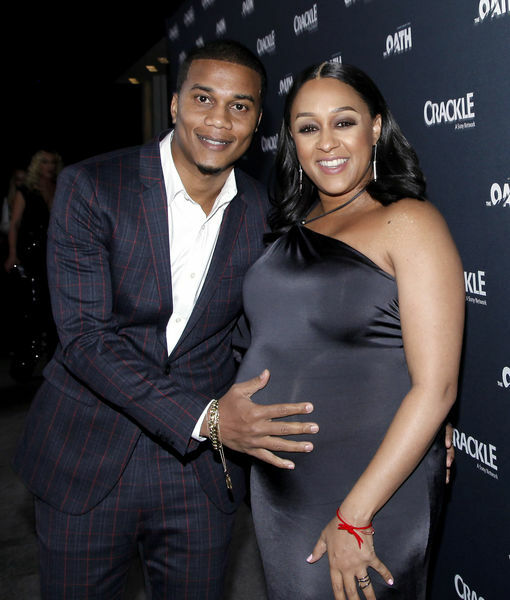 Tia Mowry & Cory Hardrict Welcome Baby No. 2! 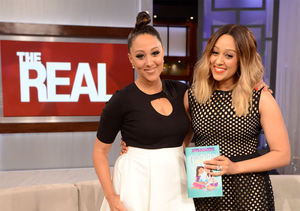 Tia Mowry-Hardrict of "Sister, Sister" fame has given birth to her second child, E! News reports, a daughter. This is her second child, and first daughter, with husband Cory Hardrict. 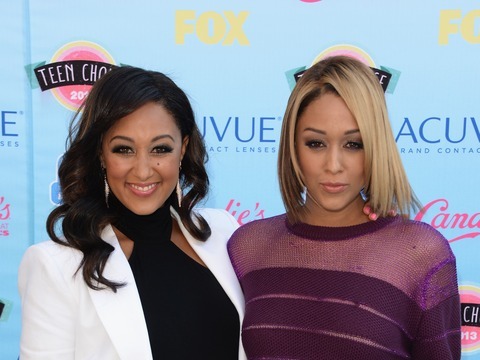 The couple announced the birth on Instagram, sharing a sweet pic of Tia and her bundle of joy. She captioned it, "'Feeling grateful and blessed as we welcome our little baby girl into the world!' Born May 5th at 10:29 am at 6 pounds and 4 Oz 19.8 inches." She summed up their feelings with, "We are in heaven."